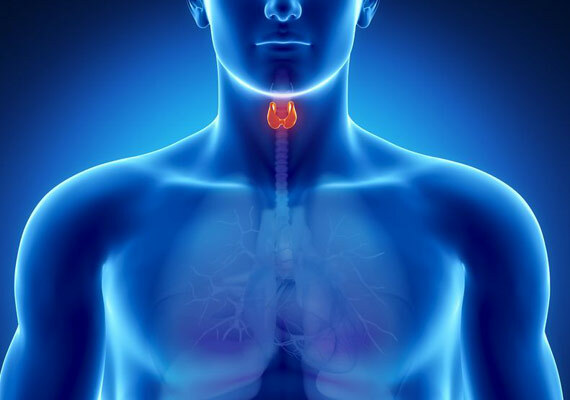 Over 10% of the U.S. population will have a thyroid condition at some point in their lifetime. Of those with thyroid disease, 60% are unaware that they have it. Thyroid imbalances are traditionally difficult to identify and diagnose, so WellnessFX has addressed this growing need. This product will help identify and improve thyroid challenges, especially for women. 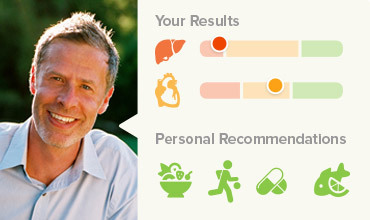 The information you learn here can put you on track to higher energy, better sleep, and better weight management. These are essential to metabolism and are both heavily influenced by iodine. They allow you to analyze and modify your body's efficiency in regulating energy, enabling you to enhance weight loss and decrease weight gain. The most common and officially recognized test to evaluate your thyroid is based on a measure called TSH (thyroid-stimulating hormone), which is the standard in baseline thyroid testing, but it can't always pick up when a person's thyroid is malfunctioning. The WellnessFX Advanced Thyroid package includes several additional biomarkers to give a clearer picture of how the thyroid is functioning. This is information I've never gotten before. I never saw my prior tests, the doctor just said, 'everything looks good' and off I went. Ownership of my results is a big deal.